Home / Blog • Headline / Busy weekend! Where do we start! This weekend we had Ian completing a weekend of cycling in London, Liz riding part of the Yorkshire Etape, Chris racing in the Slateman as a warm up for bigger events to come, Brendan finishing a tough training week with the Immortal middle distance to test out the legs over the longer distance before IM Roth, Clodie racing in her first every 70:3 in Barcelona, (very exciting) and Serena racing in our Milton Abbey Junior Triathlon….joined by my very own Fin and Annie Bungay and lots of other tripurbeck juniors racing their socks off……….more to follow on that from Ade! So, where do we begin! 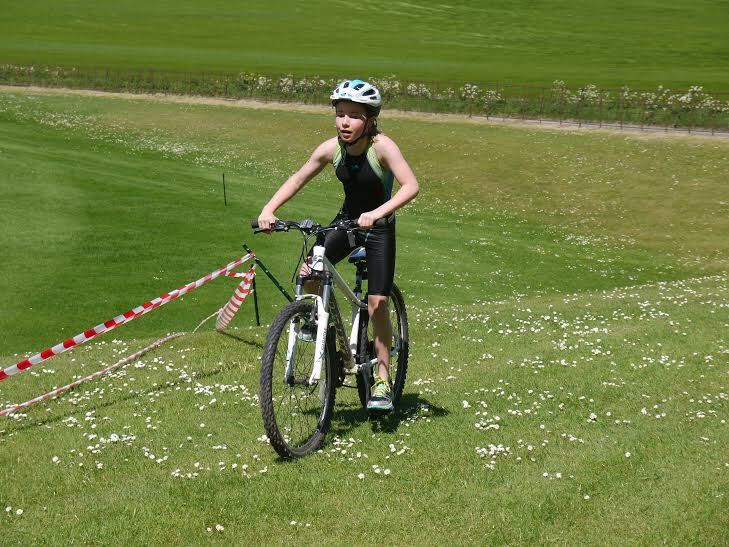 Well, Liz and Ian illustrated that their endurance base is pretty good and they are all set for the races to come with great riding….wasn’t quite enough for Ian, so he squeezed a run in off the bike! Brendan over a hectic few weeks of changing jobs, racing in Spain, and training consistently decided on a late entry into the Immortal…..Again this illustrated he is in very good form as after a conservative race he completed a sub 5 hour time of 4:53 placing him 8th in age group and 17th overall, and there wasn’t a lot in it between the top men! 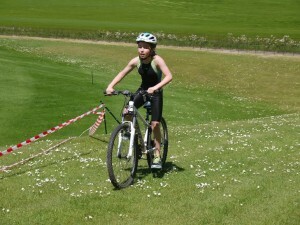 Finally, Serena took a break from the books, and joined us at Milton Abbey triathlon. Serena had to borrow my mountain bike, which she hadn’t ridden before, and had SPD pedals (not the easiest to use in trainers!) but soon got to grip with the gears throughout the race!! After a solid swim and a a build ride, she completely blew away all competitors with a super speedy run! Amasing to watch! Looking forward to seeing how Serena runs in the Poole Park 10k next month! Finally, a brief mention has to to the mini Bungays! 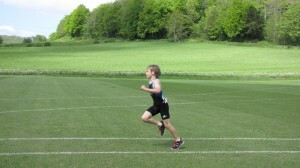 (though Max was missing…Rugby came first) Unlike the other juniors in the race, who have their parents, making sure they are ready, fuelled, have all their kit etc, our lot have to fend for themselves at these races, as myself and Ade are running the event. They are getting pretty accomplished at this now it would seem, and at the age of 8 and 12, they checked out the route, sorted out transition, shared bikes with fellow club members so they could race, and sorted it all out themselves. Both also being the youngest in their age groups raced brilliantly, Fin winning TS1 and Annie finishing 3rd in TS 3 …..Very proud. ETU Championship Medal and more!